ICA 2018 | How to get to the Estrel by public transport! 29 Mai How to get to the Estrel by public transport! 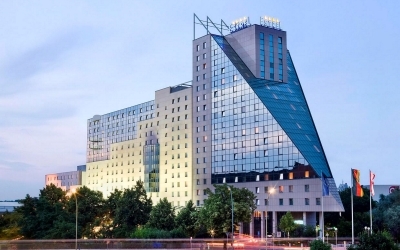 The Estrel is easy to reach by public transport. 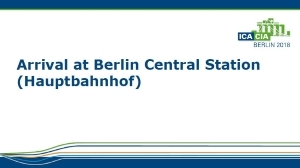 The closest metro stop is “Sonnenallee”. To use the public transport, you require a single journey ticket for the AB zone costing €2.80. 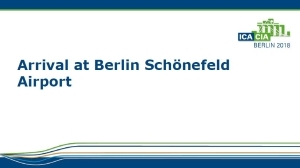 When travelling from Berlin-Schönefeld Airport, you will require an ABC zone ticket costing €3.40. 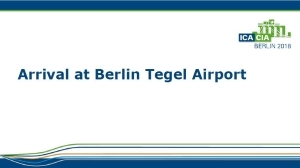 We prepared step-by-step guides with detailed photographs of Berlin central station (Hbf), Berlin-Schönefeld airport (SXF) or Berlin Tegel airport (TXL) to the Estrel. Make sure to click on the images to see the entire guide.